For years Kumasi’s biggest voice on Morning Radio, Kwame Adinkra (popularly known in the media circles as Apotitimati) is the face of radio and entertainment in the Garden city. He appeals to kids, young and the old in society. He is seen as a role model for many young people in the country. He has featured as a prominent judge on reality shows on TV such as TV3 Mentor, Ghana’s Most Beautiful and the maiden edition of Coca Cola Hit Single. He was the chairman of the entertainment committee of the Kumasi Venue Organizing Committee of CAN 2008. Kwame believes in life and very passionate about perfecting the wellbeing of society. He is generous and a philanthropist who regularly visits Homes to make useful donations. Several families have named their kids after him. He has set up Adinkra Heritage Foundation to train young kids who are talented in music and arts. His background as a Graphic Designer and a recording artist influenced that decision. He is an honorary member and advocate of Breast Care International, a non-governmental organization, creating awareness of Breast Cancer and organizing free screening. Recently, together with Angel fm, he organized the biggest breast cancer screening at the forecourt of the station where over 15000 women participated. Mr Adinkrah is a Catholic who believes in the Bible and the concept of Trinity but visits many churches upon invitations. He has been a speaker for many functions relating to the youth in churches. Apart, he loves attending parties and social gatherings of high repute. He is a friend to every politician, chief and hey, he is the ladies man. As an event organizer, he solely brought Freddy Meiway to perform at the Baba Yara Stadium and collaborated to host Daddy Lumba, Kojo Antwi, Kwabena Kwabena among others in the Garden City. His personality appeal cuts across gender and age. 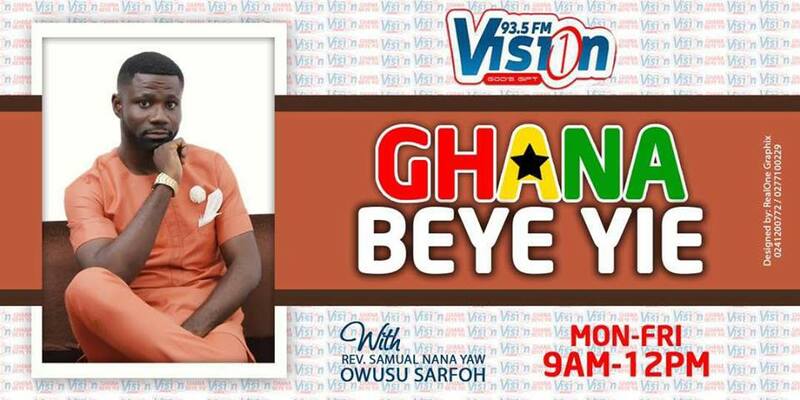 Since 2004, he has won every radio award in the region and voted the Favourite Radio Personality in Ashanti in 2005. He won the RTP Morning Show Host of the year 2015. 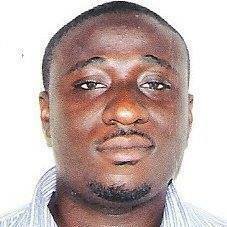 He is pursuing Mphil in Communication Design at the Kwame Nkrumah University of Science and Technology. Kwame Adinkra is married to Obaaku Amponsah, a circuit court judge. He is the host of Abusua Nkommo on Kumasi based Abusua 96.5FM. Adinkrah previously worked with OTEC FM, Kapital Radio, Fox FM and Angel FM all in the Garden City.